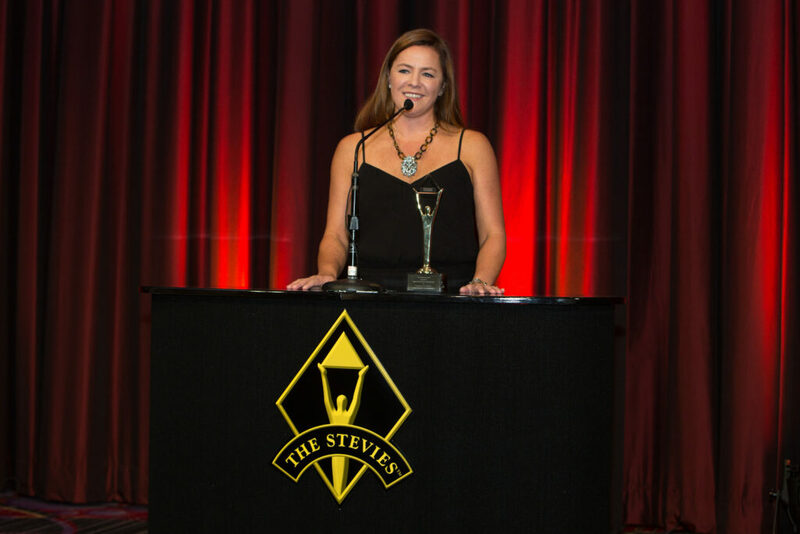 PharmaLogics Won the Gold Stevie for the 2015 Female Entrepreneur of the Year Award! PharmaLogics is On a Winning Streak! PharmaLogics is on a winning streak! In the past few months, we were on the Inc. 5000 list and named a finalist for the Stevie Awards and BostInno’s 50 on Fire. This would not have been possible without the support of all of our clients, candidates, and employees! We are so grateful to work with some of the greatest and most talented people in the industry! Thank you everyone! Check out what's new at PharmaLogics!